Assam government has launched Assam Farmer’s Credit Subsidy Scheme (AFCSS) to offer partial crop loan waiver to the farmers of the State. The scheme is known to be the Credit-Linked Subsidy Scheme (CLSS) by which 25% of loans that are taken by the farmers will be paid by the State Government. The article takes a closer look at the features of the Assam Farmer’s Credit Subsidy Scheme. The Chief Minister of the State declared this scheme in December 2018. The system acquired its state cabinet approval in January 2019. The project is a part of the Government’s initiatives to eradicate farmer’s loans. This scheme was launched with two other schemes Assam Farmers’ Interest Relief Scheme (AFIRS) and Assam Farmers’ Incentive Scheme (AFIS). The primary purpose of the scheme is to provide financial assistance to the farmers, where 25% of the crop loans will be waived off by the government. Assam Farmer’s Credit Subsidy Scheme will benefit 4 lakh farmers in the state. The Government has allocated a sum of Rs. 500 Crores to meet all the requirements of the said scheme. The salient features of the Assam Crop Waiver Scheme are highlighted below. The Assam Farmer’s Credit Subsidy Scheme ensures that the Government deposits 25 per cent of the total amount that is paid by the farmers for loans that are availed between April 1st, 2019 to March 31st, 2020. This subsidy scheme waives off a maximum sum of Rs. 25,000 of the farmer’s loan amount. Assam Farmer’s Credit Subsidy Scheme benefits 24 lakh farmers of in 27,000 villages of the State. The scheme is only implemented on a pilot basis, commemoration the 125th year of the Patharughat peasant uprising, during when 140 farmers were killed. 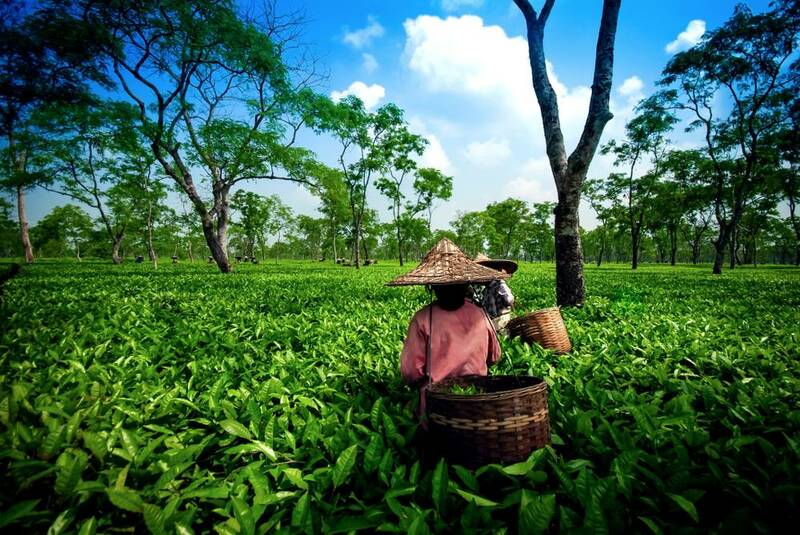 The scheme covers all the expenses that finalised in crop loans and short-term loans for plantation such as teas and rubber that are availed during the specified period. The Assam Government will provide a benefit of 25 per cent of the total outstanding amount. Such interest will be limited to a sum of Rs. 25,000; and will be extended if the farmer deposits the remaining amount to clear the balance dues. The scheme would be beneficial for 4 lakh farmers with a financial implication of Rs. 500 crore. The scheme assists the farmers in doubling the farmer’s income by the year 2022. The team organised by the Government includes farmers, government representatives, and bankers to provide financial aid and logistic support for farmers to enhance agricultural production. All eligible farmers can avail the following benefits from the scheme. 25% of the crop loans will be paid by the paid by the Government. The loans taken by the farmers will be waived off by the Government. A sum of Rs. 25,000 of the farmer’s loans will be reimbursed by the State. To avail the benefits of the scheme, an individual has to pass the following eligibility standards. It applies to farmers only in Assam. The scheme is applicable only for crops loans that are taken, by the farmers. This applies to the loans that are taken only during the financial year 2018-19. The subsidy amount of the Assam Farmer’s Credit Subsidy Scheme will be directly deposited to the farmer’s bank account. The Government’s contribution to the scheme is already transferred to SBI. The SBI deposits the subsidy of the debt waiver scheme to the farmer’s account. The State Government has not released the application forms and any details regarding the application procedure. Once all the details are finalised by the officials, all eligible candidates can apply for the scheme on the State Portal.